The Bronx River watertrail extends eight miles from Shoelace Park near 219th Street to Soundview Park at the estuary to Long Island Sound. Location: The watertrail extends eight miles from Shoelace Park on East 219th Street to Soundview Park at the East River. The Bronx River is a unique and interesting way to explore the only freshwater river in New York City. Shoelace Park [40.8844 deg N;-73.8672degW], Fort Knox [40.8773;-73.8690], Portages at New York Botanical Garden and Bronx Zoo Twin Dams, River Park/180th St (with portage) [40.8437;-73.8766], West Farm Rapids Park [40.4809;-73.8778], Starlight Park [40.8325;-73.8828], Concrete Plant Park [40.8275;-73.8847], Hunts Point Riverside Park [40.7178;-73.8811], Soundview Park [40.8094;-73.8603]. 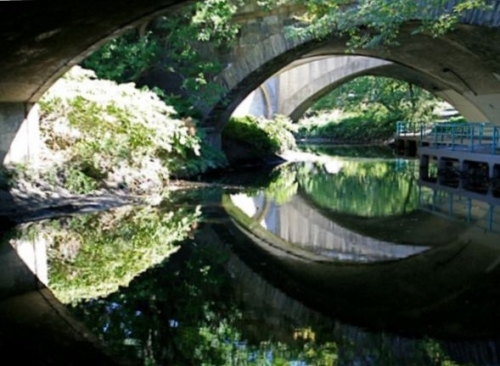 The Bronx River, the only freshwater river in New York City, offers a variety of recreational and cultural opportunities, passing directly through the New York Botanical gardens, the Bronx River Forest, cityscapes, and the Bronx Zoo, which gives paddlers an excellent view of the Bison enclosure. The watertrail offers abundant signage and ample access, with a total of nine launch sites along eight miles of trail. The trail is managed by New York City Parks and The Bronx River Alliance, which maintains a high-quality, bi-lingual website with interactive river and watershed information, including maps, a link to the Bronx River Management Plan, a full calendar of events which includes a river festival and flotilla, and many more visitor resources. The watertrail is suitable for those at novice to expert level. 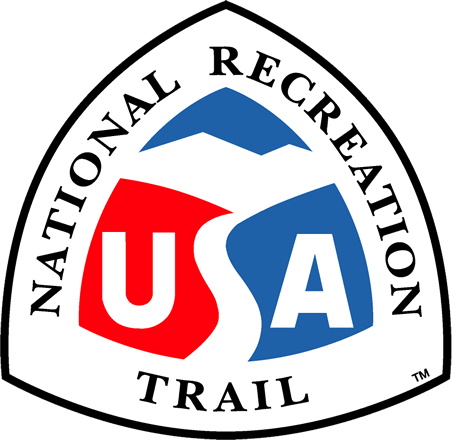 The trail attracts nearly 15,000 people to the river per year, many of whom have never experienced a watertrail before.